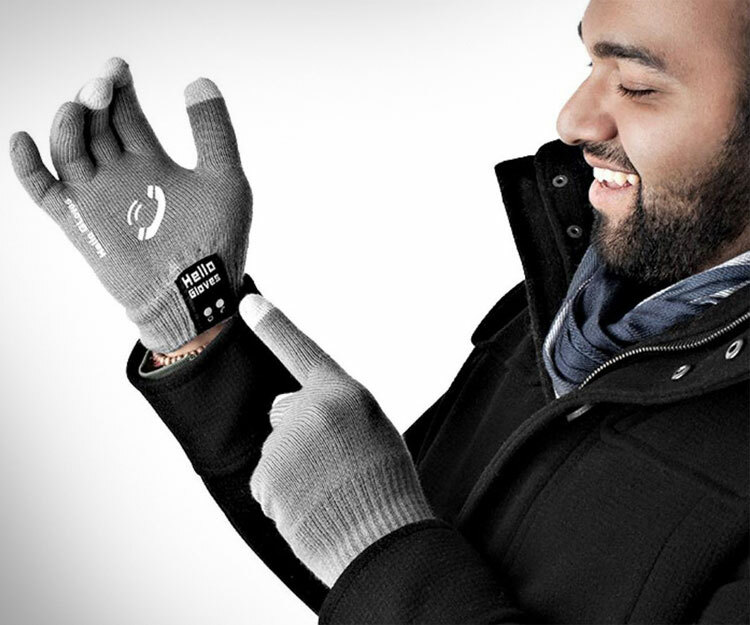 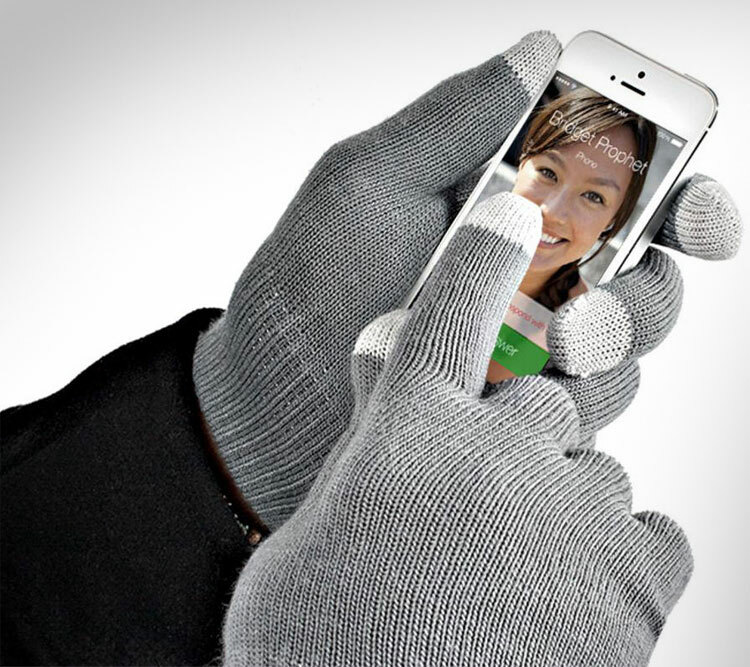 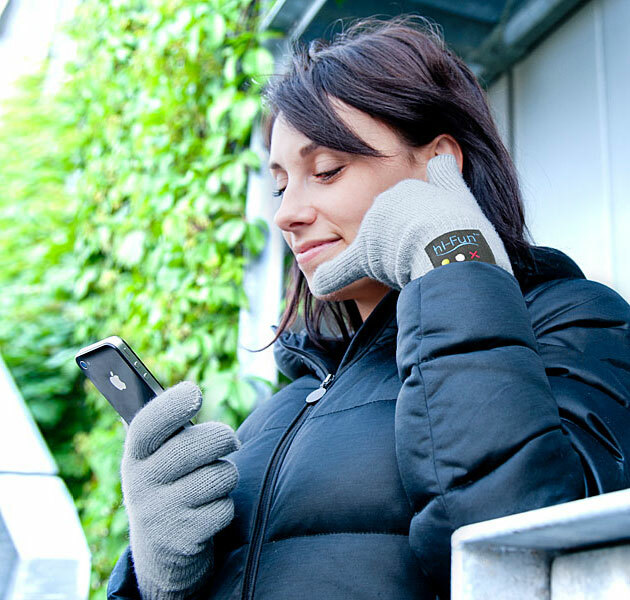 The Bluetooth Smartphone Gloves are a set of winter gloves that have an integrated phone handset embedded in them so that you can talk using your thumb as an ear piece and your pinky as a microphone. 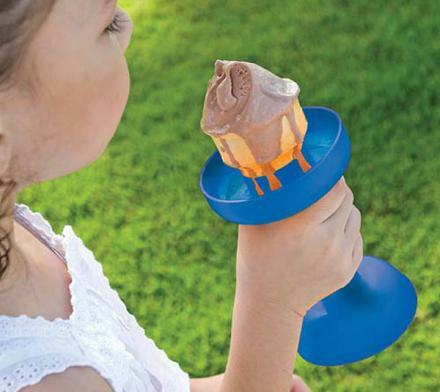 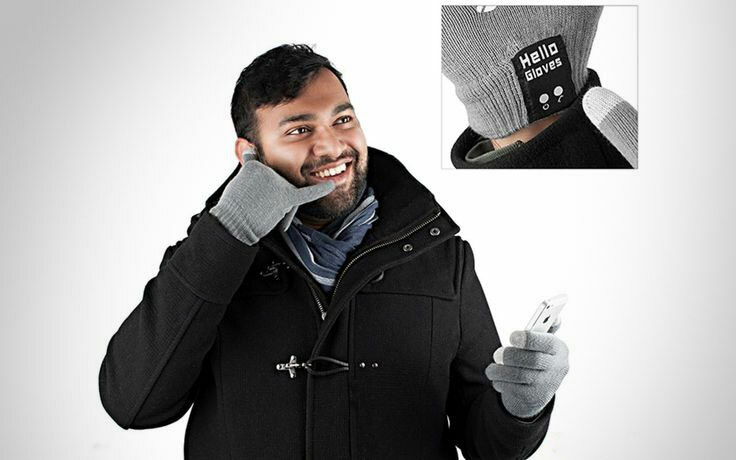 No longer will you need to look like a total douche with a Bluetooth device lodged in your ear, just walk around with your thumb to your ear and people will think you are totally normal, although it might get a little awkward when the person on the phone wants to talk to someone else. 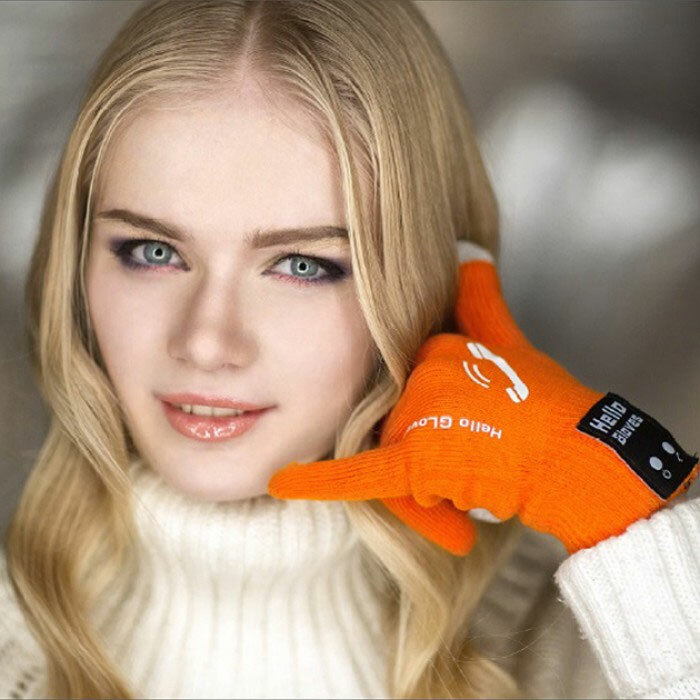 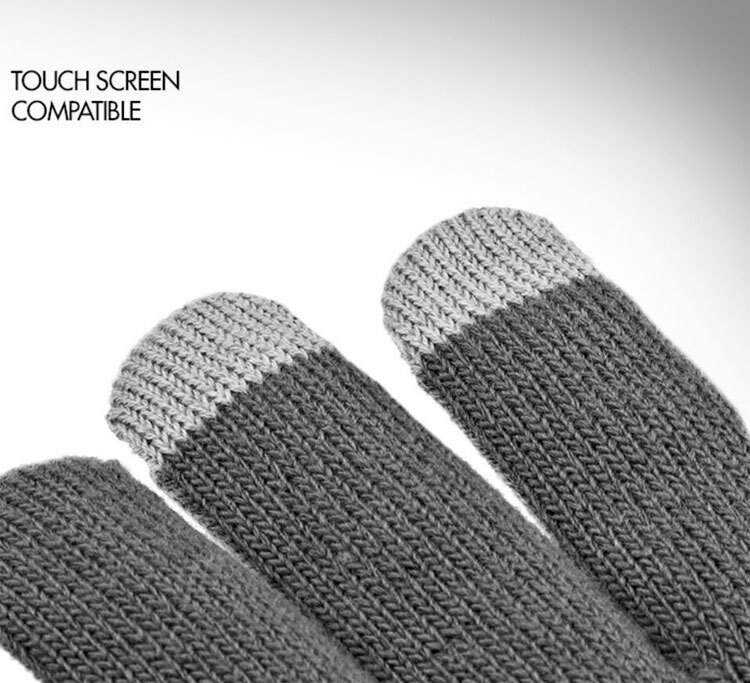 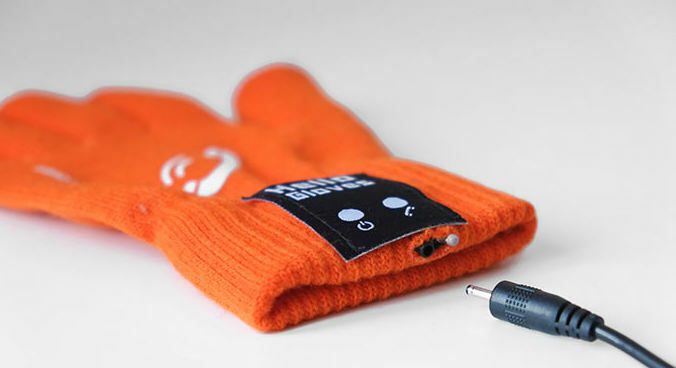 The Bluetooth smartphone gloves have an operating range of up to 12 meters, are compatible with iPhones, Androids, Windows phones, or all Bluetooth enabled devices, and have a talk time of up to 20 hours. 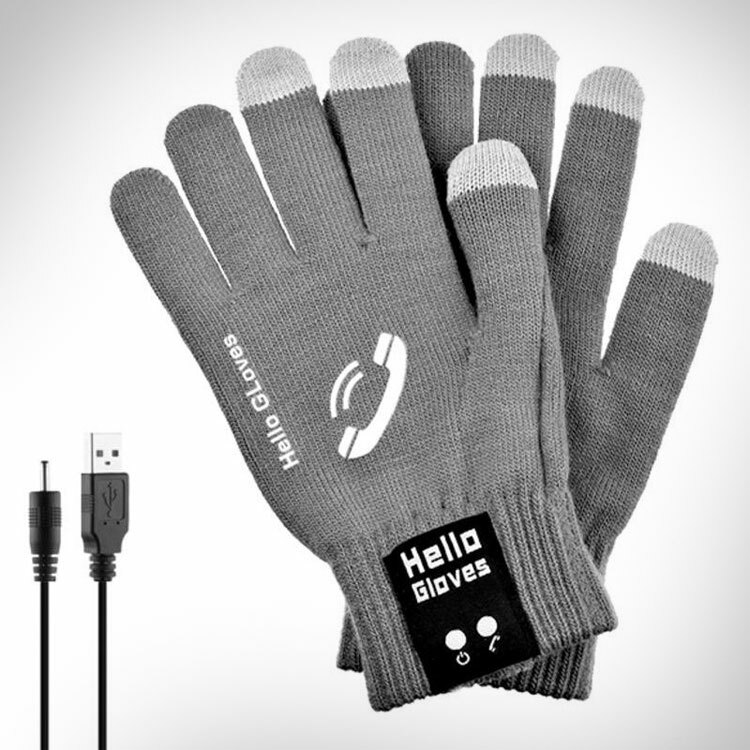 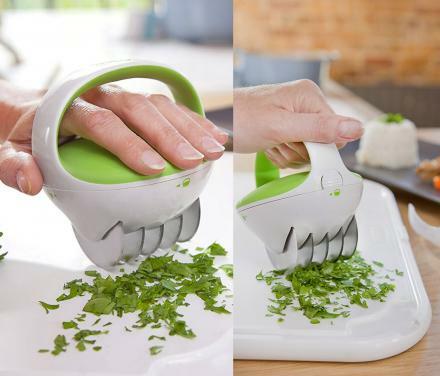 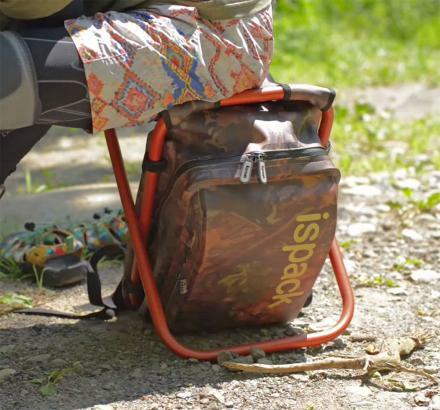 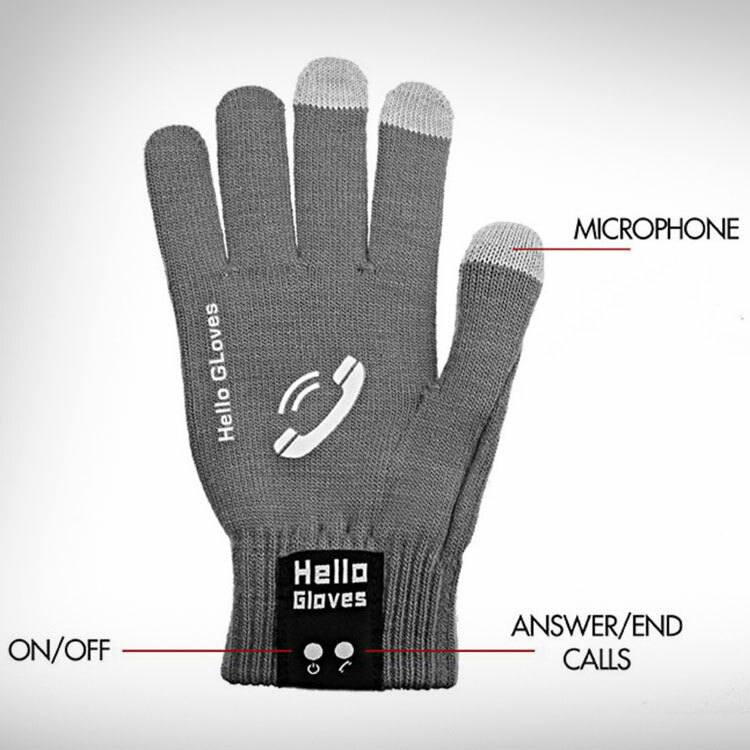 Check out the Hello Bluetooth gloves in action via the video below.